what is linux kernel? and why it is most important component of linux? Today, I am going to describe what is Linux Kernal and what does it do? Q 1. What Is Kernel? Ans. A Kernel is an easily replaceable low-level program that works like interfaces between your computer hardware and your operating system programs/software. Means Without Kernel, Operating System can't able to process any type of data, can't able to do any type of calculation, can't able to take your keyboard and mouse inputs, and many more. Kernel works like a center essential of computer operating system and, the core program of kernel provides basic service for operating systems. The Linux Kernel Was Originally Developed in 1991 By Linus Torvalds. Linus Torvalds Created Kernel for his personal computer. and that's why kernel has no cross-platform support that time but Now, time is changed. this kernel support almost all type of computer hardware, smartphones, company servers, supercomputers, and much more. 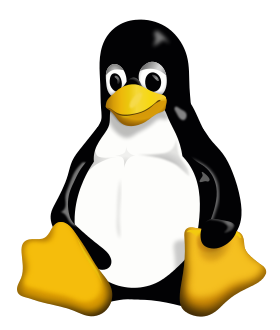 The Linux Kernel has received contributions from nearly about 10000-12000 programmers from more than 1000-1200 companies. And Linux Kernel Is One The Most Important part of Linux. because without Linux Kernal, Linux Operating System Can't do any type of works means nothing.